The key to assembling the perfect winter wardrobe is making sure you have all the classics ticked off. You'll need a cosy jumper that looks—and feels—expensive, a coat that you will happily wear every day for the next six months, and clever layering pieces that make getting dressed in the cold so much easier. One high-street brand that has all of these bases covered is French Connection. Trust us, this is a new-in section worth studying closely. The knitwear is especially strong—in particular, we love the silhouette of the chunky Viola knit, which has a striking patchwork-effect, and the long knit split jumper in an autumnal rust colour. 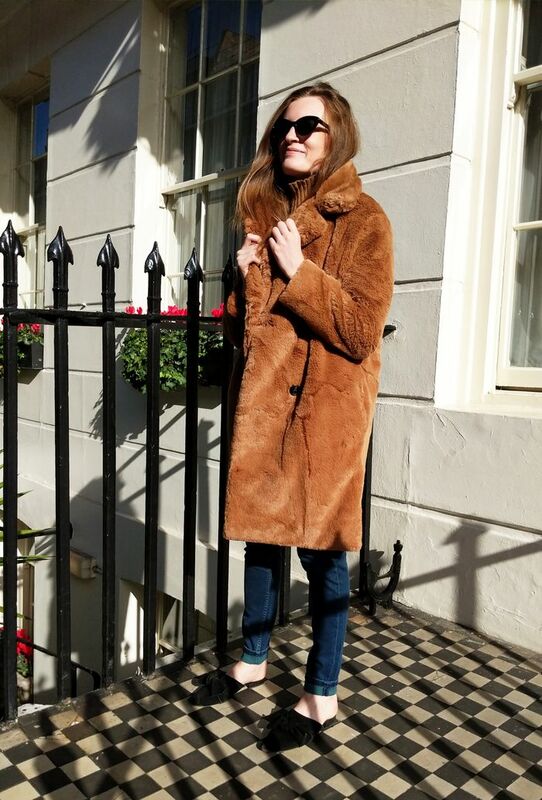 Plus, we think French Connection might just have created the best teddy bear coat on the high street. Here, Who What Wear's Emma Spedding puts her favourite pieces to the test IRL and shares some of her top picks you can shop right now. Keep scrolling to shop our edit of the best pieces at French Connection this season. We love the patchwork effect of this chunky knit. Layer over skinny jeans or black cigarette trousers. Checked dresses are trending this autumn. Camel knitwear always looks expensive. We would pair this with a chunky knit. A coat you can treasure for years to come. You could wear this to every event in your calendar. Leather trousers that are actually comfortable. This is so '90s—in a good way. Trust us, this is seriously soft. For more new-season goodness, head over to French Connection for the full collection.